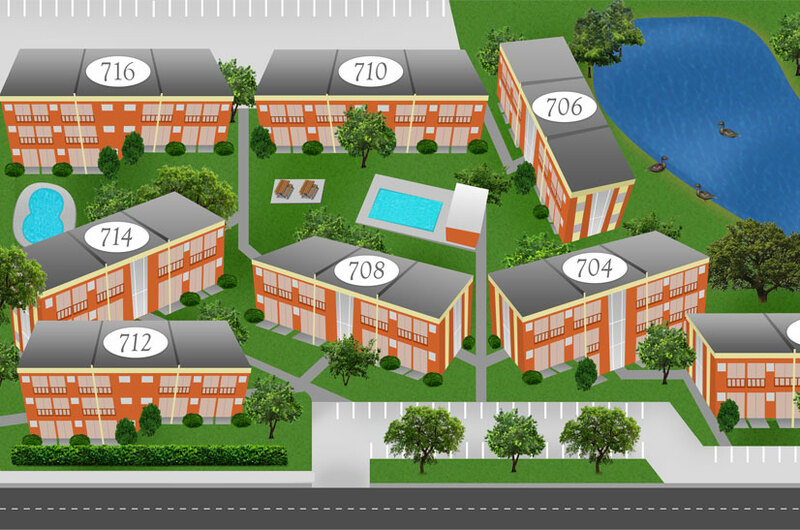 Sun Bay Apartments | Walk to the University of Florida Campus! Welcome to Sun Bay! Where convenience and value meet! Our leasing for Fall 2019 has begun! 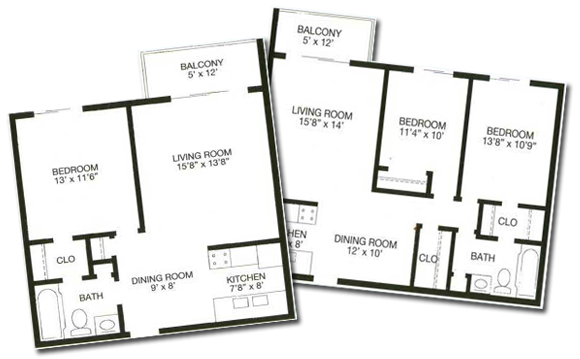 Call our office to see about viewing one of our models. We have appointments available from 9am-11am and then walk-ins welcome 1pm-4pm. From Sun Bay it is only 8 minutes from our bus stop to the Museum Road stop on the UF Campus. We are also about a mile from Shands Medical Center and the Vet School. At Sun Bay you will enjoy a quiet study friendly atmosphere, stunning grounds, two pools, and a duck pond.